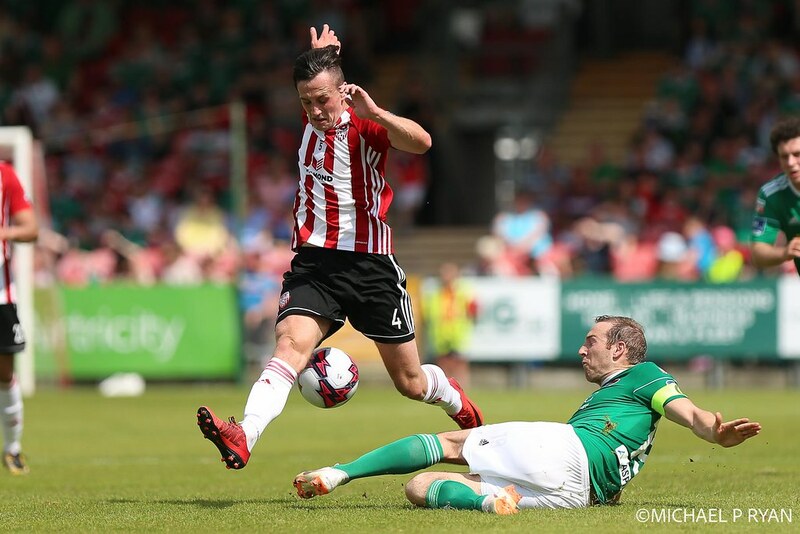 The game has ended between Cork City and Derry City. 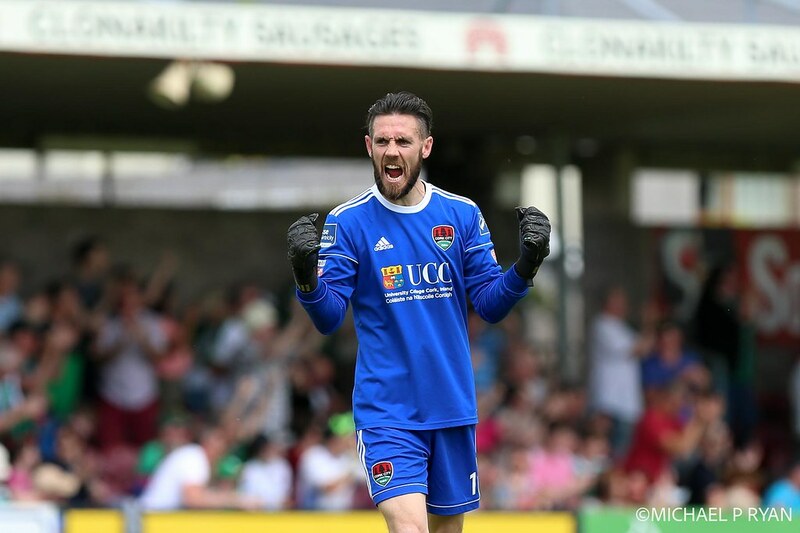 Conor McCarthy concedes a foul near his own area. 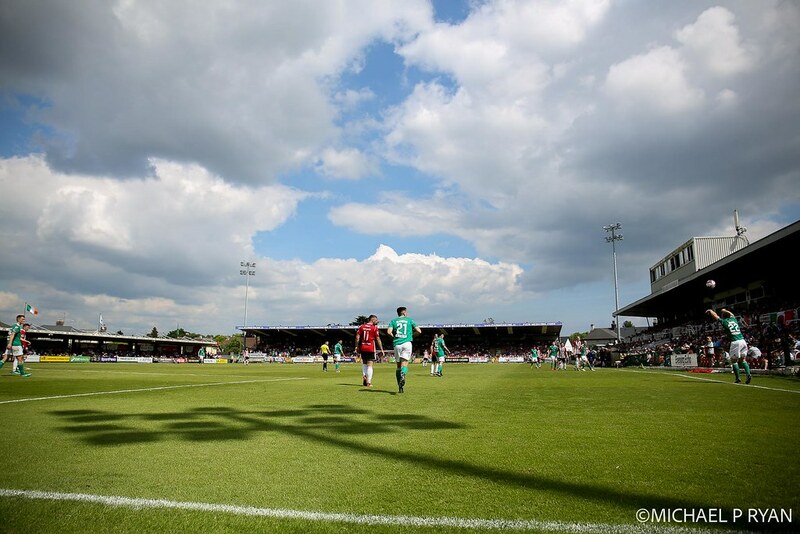 The resulting free-kick by Curtis is punched up into the air by McNulty before being eventually cleared. 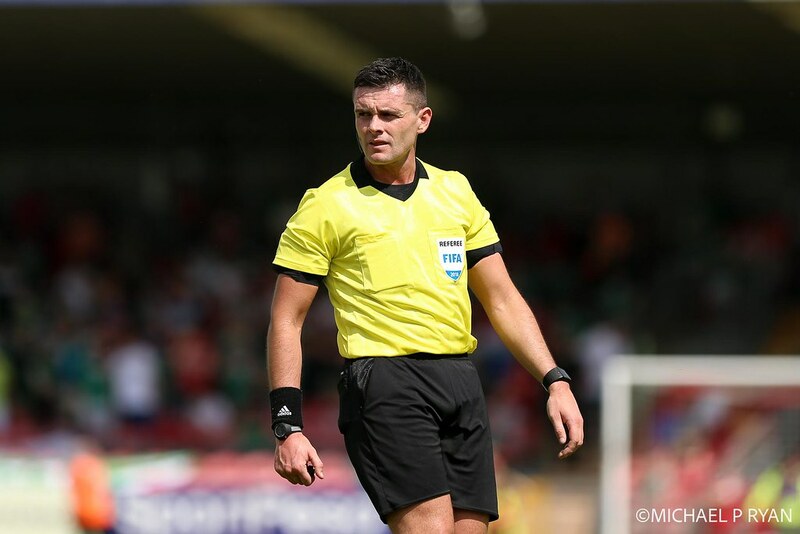 Conor McCarthy is booked for Cork City. 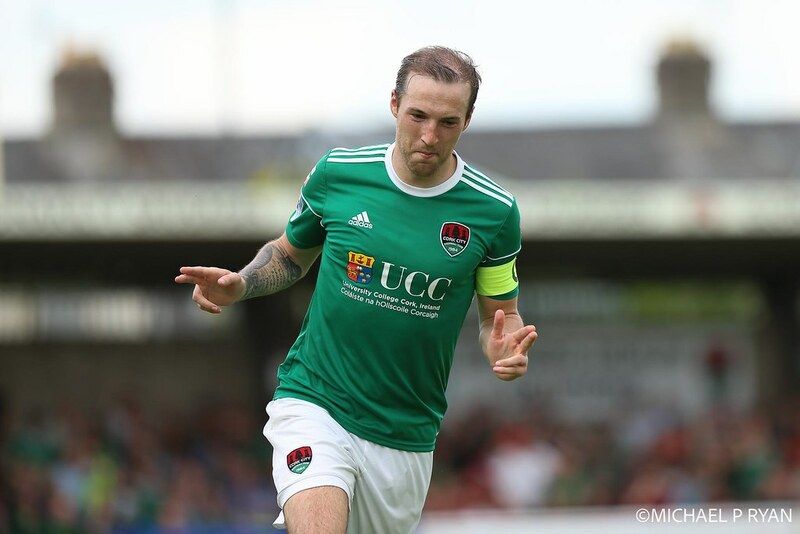 Aaron Barry replaces Graham Cummins for Cork City. 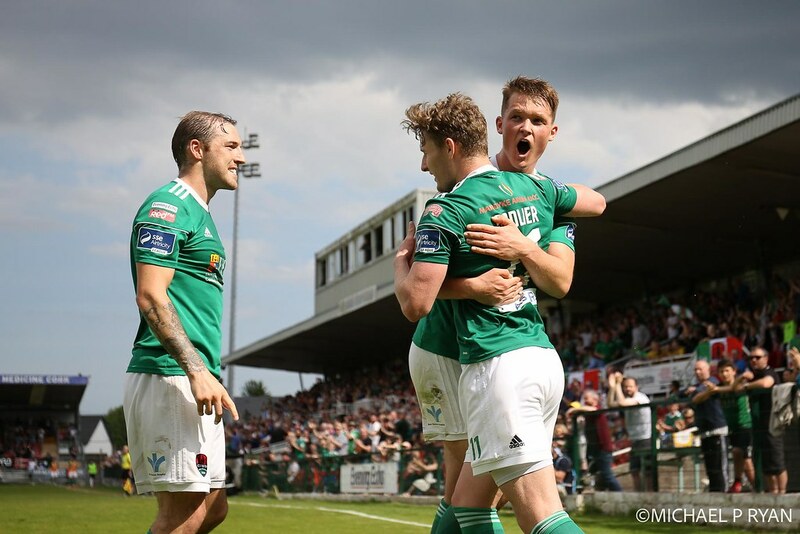 Flicked header by Cole just goes over McNulty's bar. Karl Sheppard announced as man of the match. Can he get his hat-trick to finish it off? A simple long ball up front finds Cummins. His initial header hits the post but is able to slot home the rebound. City two up again. Can Derry come back again? 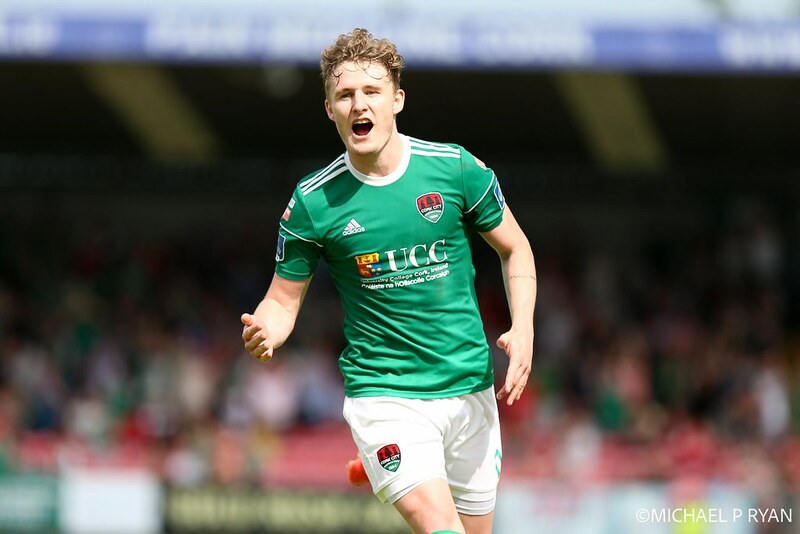 Graham Cummins scores for Cork City. 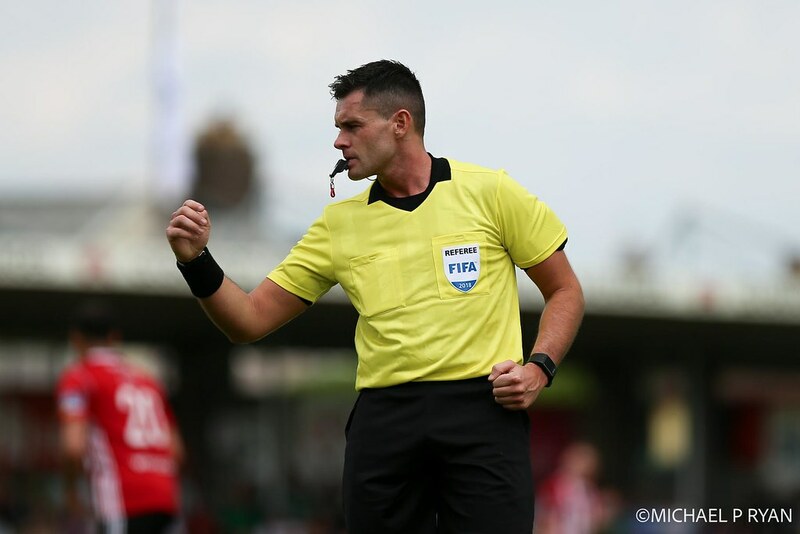 Rory Patterson is booked for Derry City. 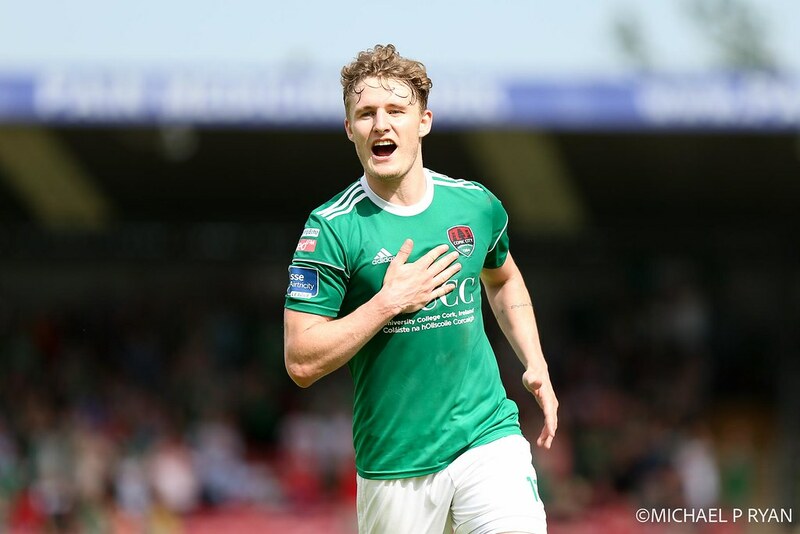 Josh O'Hanlon replaces Barry McNamee for Cork City. Hale almost catches out McNulty with an effort that whistles just over. Might have been a talking point if it had gone in as the defence were screaming for a flag. 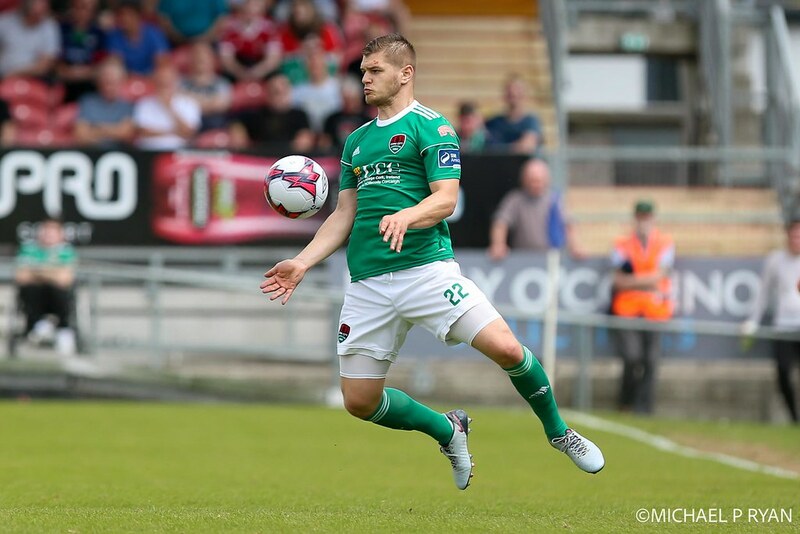 Danny Kane replaces Shane Griffin for Cork City. Gary Buckley is fouled outside the area, much to the annoyance of Shields. 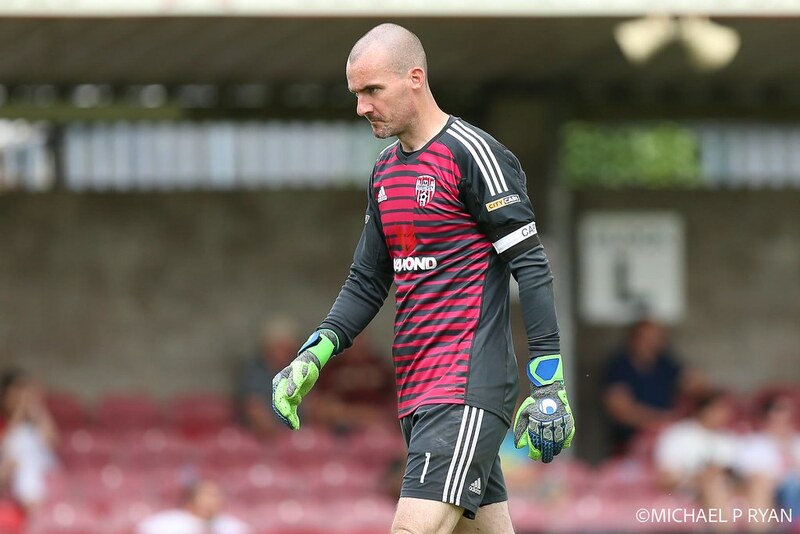 He is feeling even worse as Sadlier floats one into the top corner. City back in front. Plenty of entertainment to say the least! 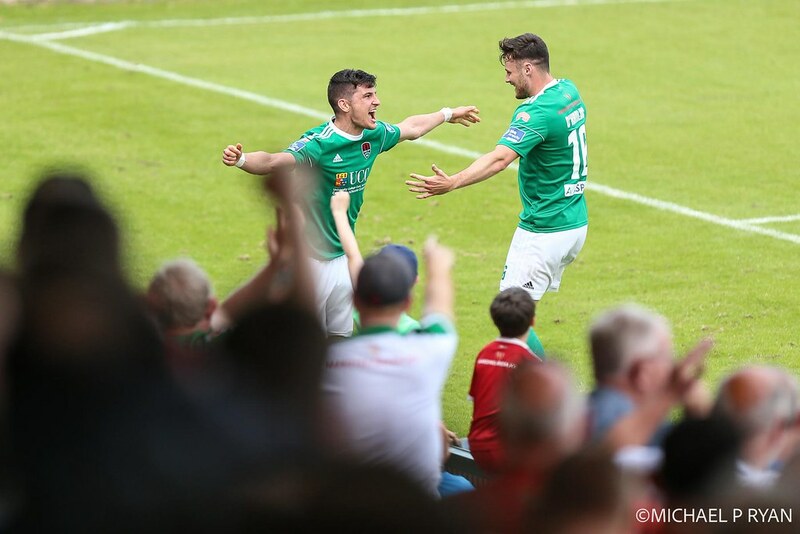 Kieran Sadlier scores for Cork City. 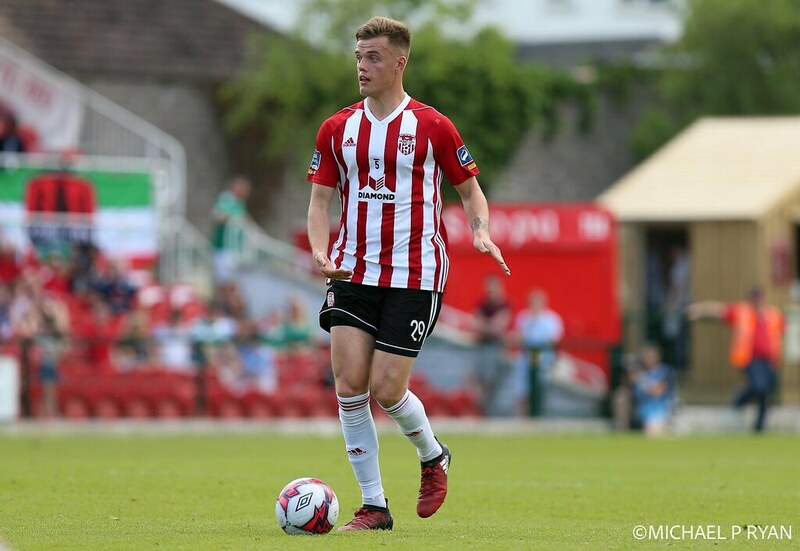 Ronan Curtis scores for Derry City. 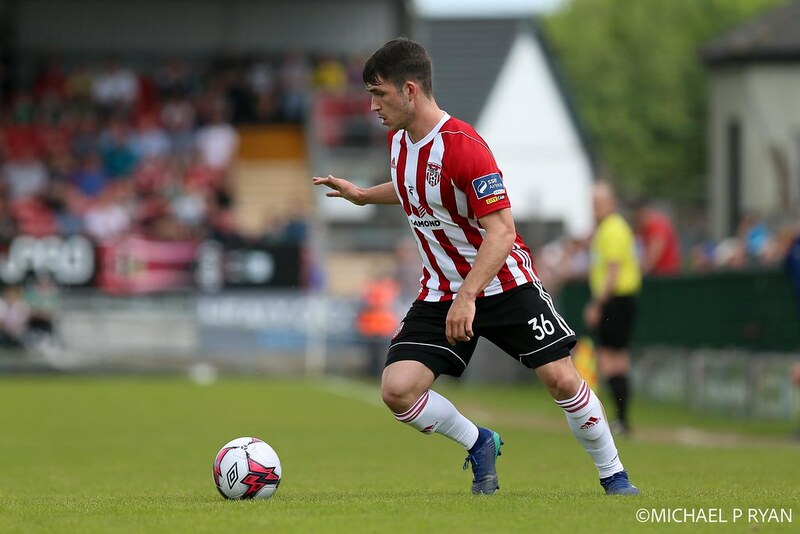 Niall Logue replaces Gavin Peers for Derry City. 3865 here this afternoon. Many expecting to see City go top again. Sheppard and Cummins combine to play in Buckley. Before he has a chance to round the keeper, he is ruled to be offside. Almost a way back into it for Derry. They win a free-kick just outside the area. Darren Cole's effort is just over and would have had McNulty struggling. Disaster of a start for Derry yet again. City attack the St. Annes end straight from the kick-off. Buckley advances before laying it off to Sheppard. His angled drive is accurate enough to find the bottom corner. 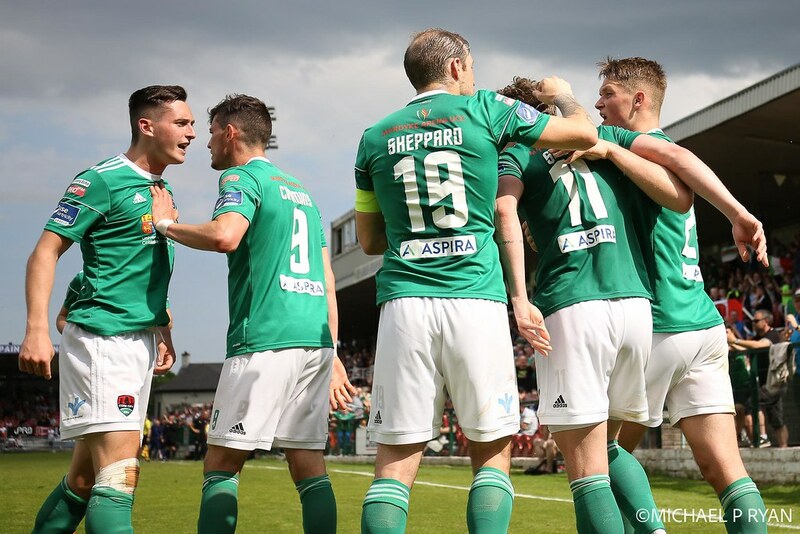 Karl Sheppard scores for Cork City. 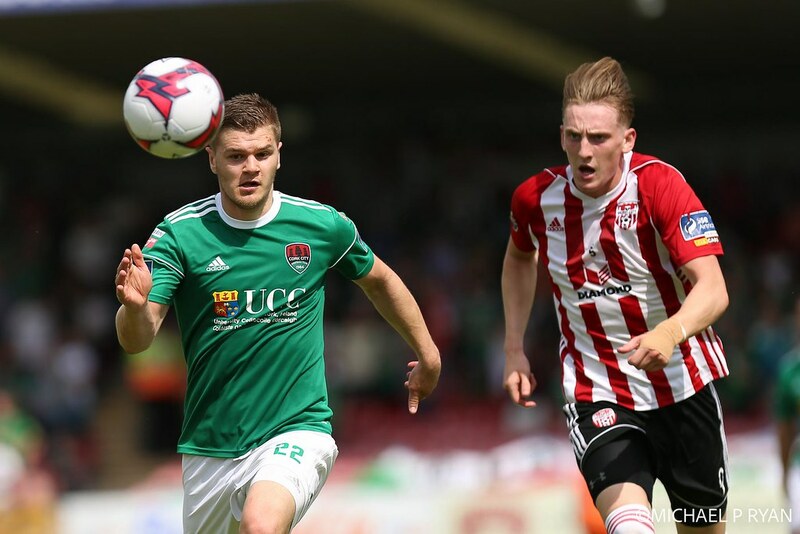 The second half between Cork City and Derry City has started. Somewhat of a subdued atmosphere so far. Derry normally travel in large numbers but seem short on the ground on this occasion. City have not really added to it either. For much of the game, they seemed to be playing in second gear. Despite how their only goal arrived, they have miscued much of their crosses and set pieces. Thus they are yet to really trouble Doherty other than that. A greater emphasis is required to put this game to bed. Certainly a quick turn around since their last game cannot have helped. Derry have stuck to their game plan and looked lively on occasions. It is crucial they maintain their concentration to prevent them falling further behind. They have tended to switch off in other games this season which has cost them dearly. 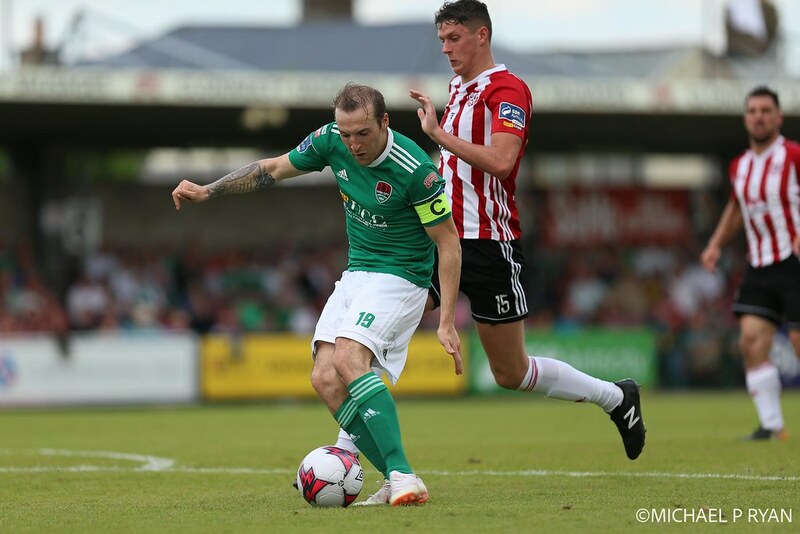 It is half-time between Cork City and Derry City. Ball played up to Cummins from McNamee. Doherty does well to come out and beat him to it before the striker can take it around him. Curtis is booked for a late challenge on Horgan. The striker seems to be getting increasingly aggitated as the game goes on. 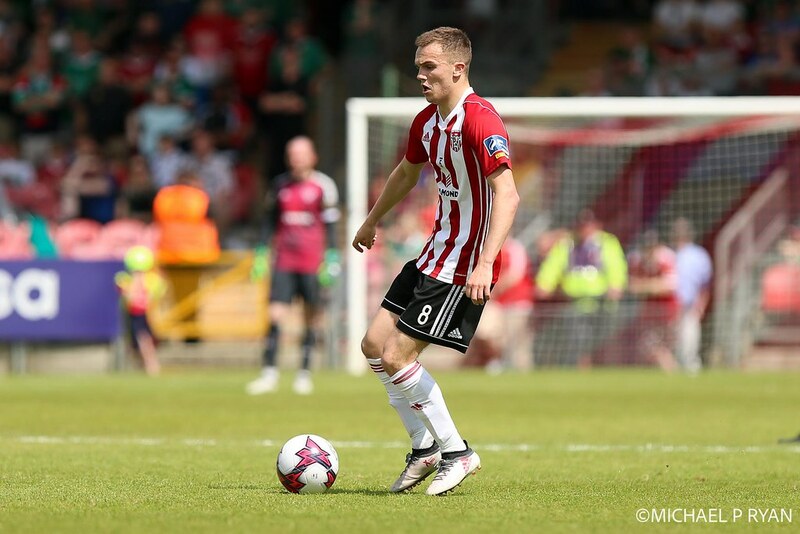 Derry beginning to come more into the game and gain a bit of confidence. Yet to really stretch McNulty however. 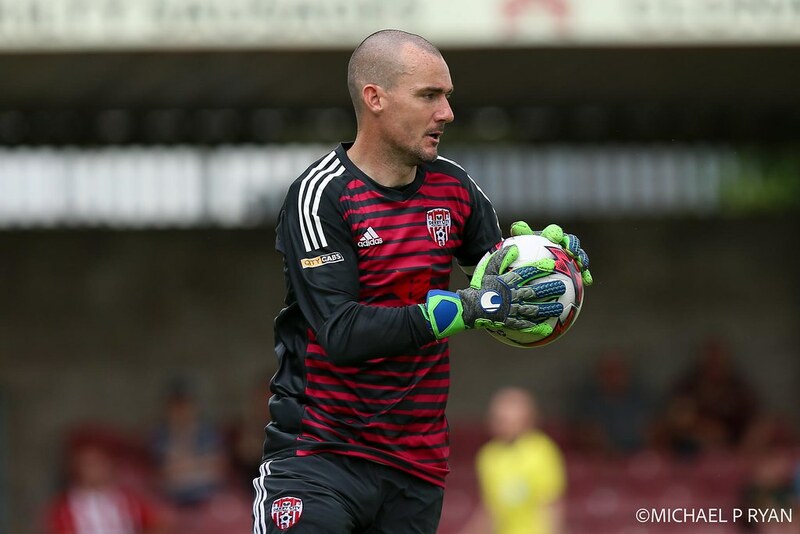 Sadlier gets the ball on the left side and runs straight at Eoin Toal. He beats him but his cross is cleared by Gavin Peers. The resulting corner sees Cummins appeal for a decision as he feels he is impeded. No dice though. A neat one-two with Aaron McEneff and Rory Hale, sees the former just too high with his chance. 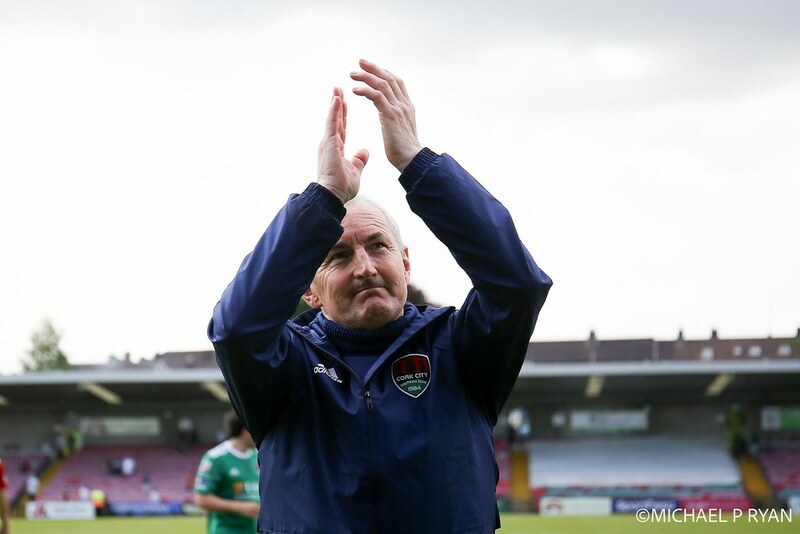 Kenny Shields and John Caulfield each shout encouragements at the their respective sides. The latter is definitely the happier at the moment. Free kick from Barry McNamee this time is too high yet again. Given after Colm Horgan was fouled near half-way line. Cross from Sadlier into Sheppard. He is crowded out this occasion. 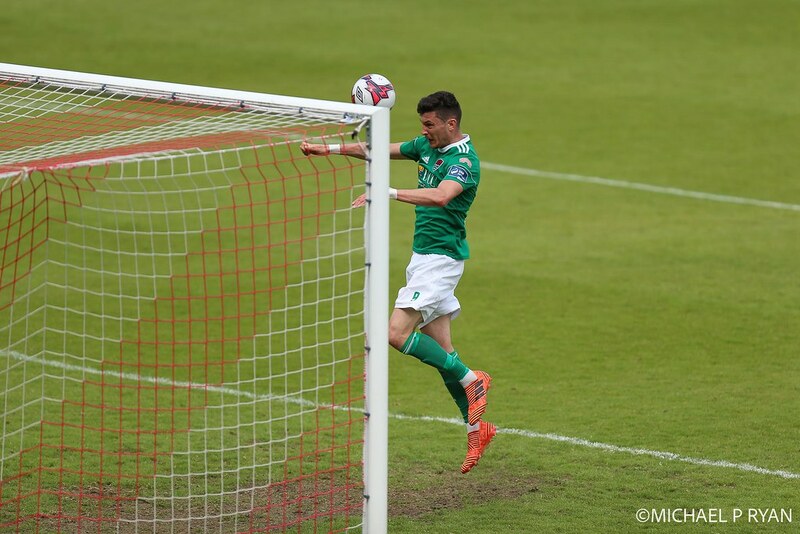 The ball falls to Jimmy Keohane who skies the effort. 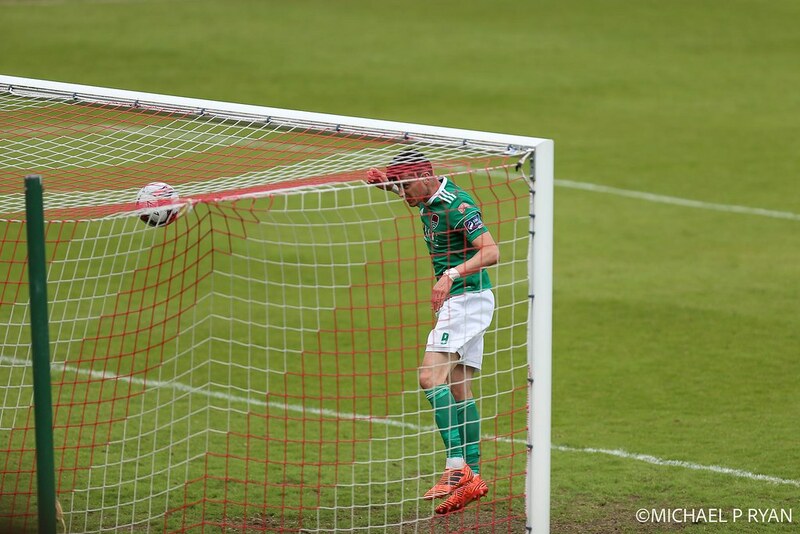 Sadlier cross from a free-kick is too high to cause problems for Ger Doherty. The keeper claims it comfortably enough. 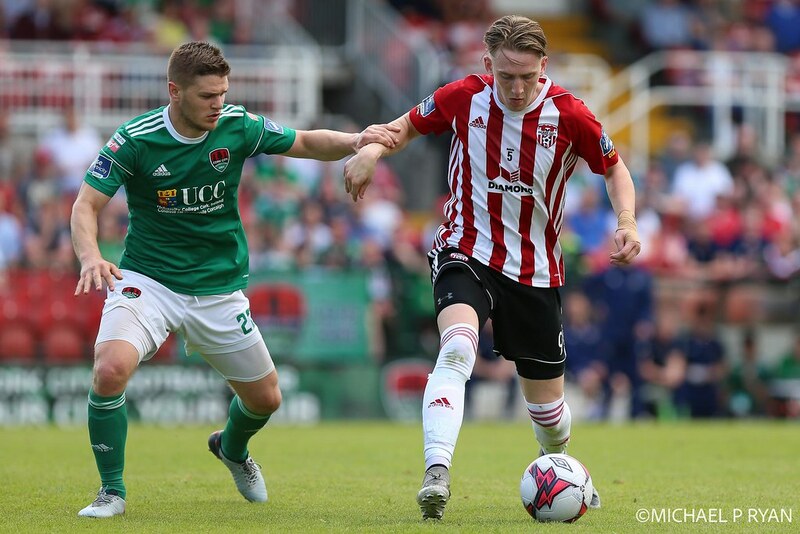 The game between Cork City and Derry City has kicked off. For the home team, good diplays from the bench has seen Karl Sheppard restored to the line-up. Indeed he is named as captain. He is to the right of the trio supporting Graham Cummins. Barry McNamee will be looking to impress against his former club. Alan Bennett is only fit enough for the bench. His place is taken by Conor McCarthy. 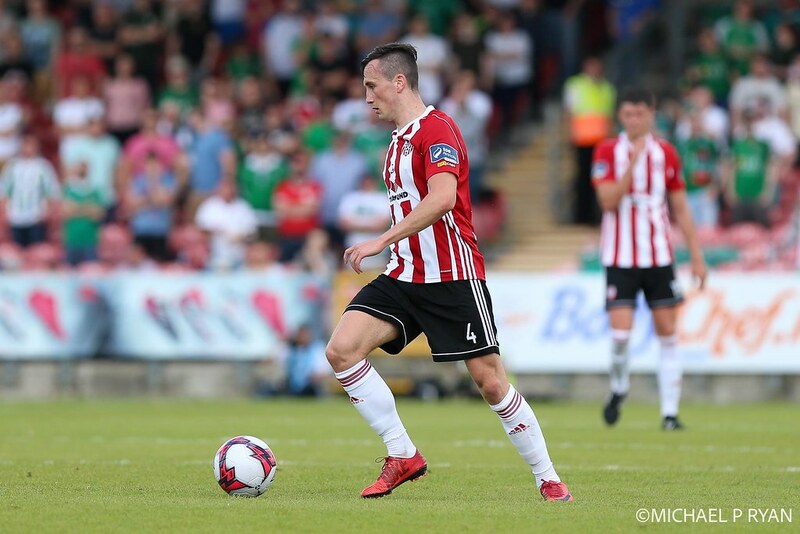 He is joined by Gearóid Morrissey, who is on the way back to fitness. John Dunleavy is still absent though. 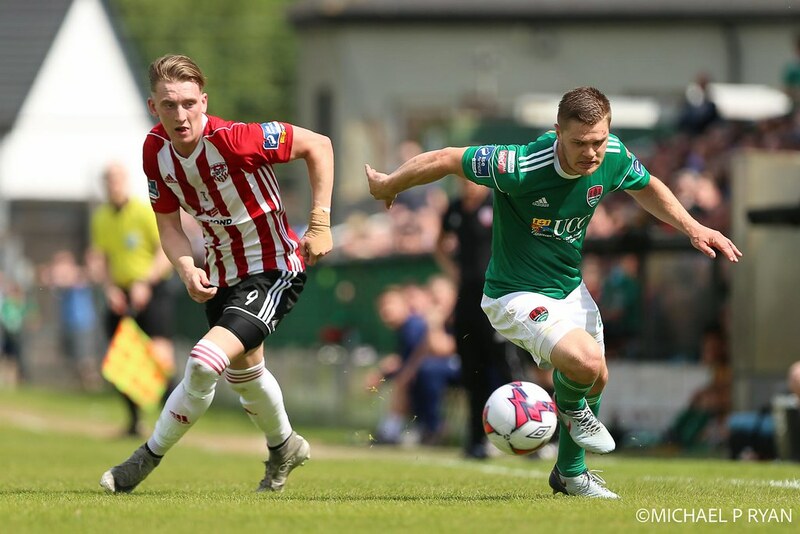 Good afternoon and welcome to Turners Cross for today's league encounter between Cork City and Derry City. Philip Morrissey reporting for Extratime.ie. It is a bright and sunny day so far. It will brighten the mood even further, if the home side regain top position in the league. To do that, they will have to overcome the Candystripes. Easier said than done. But if the visitors are to succeed, they are going to have to reverse a recent slump, which has seen them fall behind in the race for European qualification. 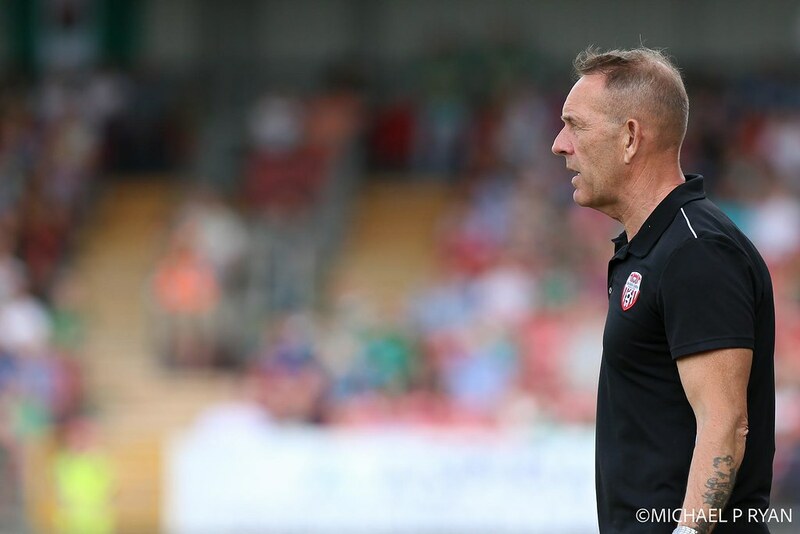 Defeat to near rivals, Sligo Rovers, meant it is just one win in five. 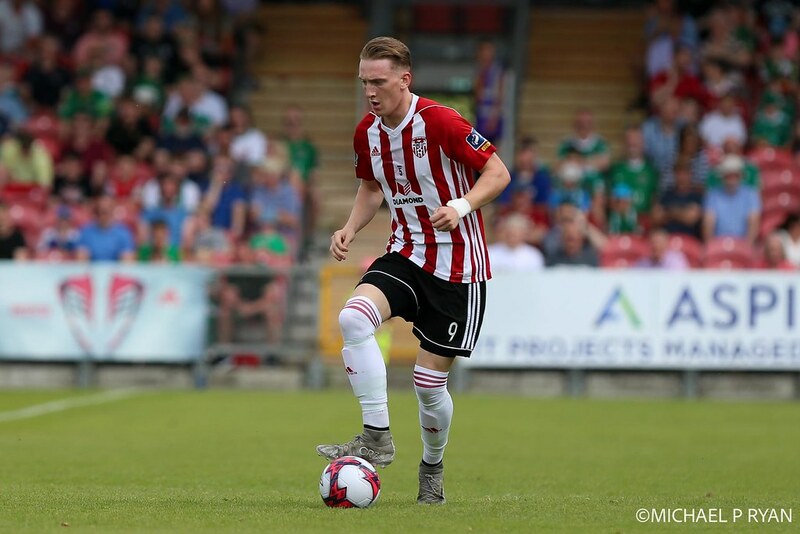 The expected fortress of the new Brandywell has been broken recently by Dundalk and Sligo. 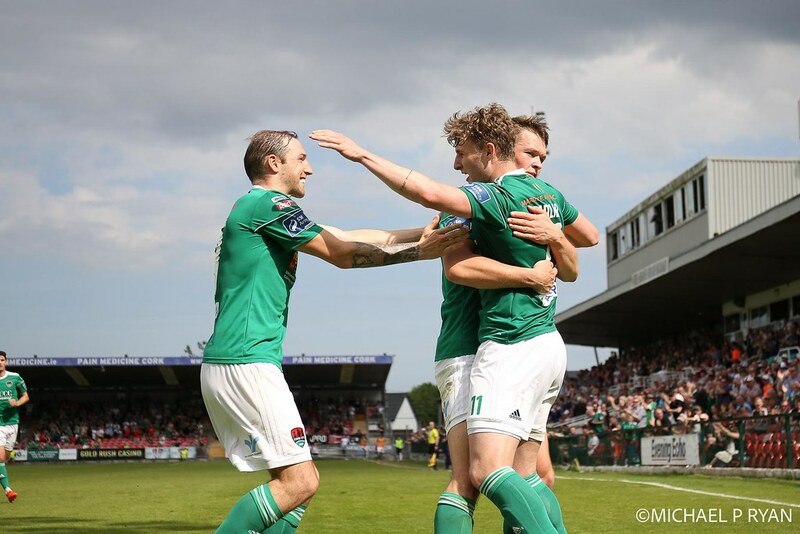 Away from home, they have been generally erratic but have won away to Limerick. Their last trip to Munster saw them humbled by Waterford however.